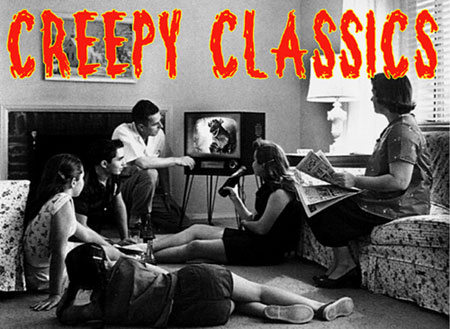 (Non-refundable or transferable) Full 3-Day membership admission for the June 21-23, 2019 Classic Monster Expo. Guest stars, vendors from across the nation, film fest, talks! DATES: Friday-Sunday - June 21-23, 2019. Get Membership Passes advance discount price NOW! Memberships are non-refundable. Get ready for MONSTER BASH June 2019...a film fest with guests of honor signing autographs, plus monster movie collectible vendors from across the nation. Bash host hotel - DOUBLE TREE PITTSBURGH NORTH, Mars, PA - rooms available at (724) 776-6900. Bash hotels that are walking distance: Comfort Inn (724) 772-2700, Super 8 (724) 776-9700. Vendors from across the nation! 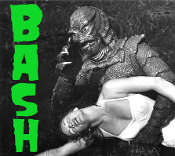 Alternate Bash lodging and more information at http://www.monsterbashnews.com/hotel.html. Guests and events subject to change. Confirmation packet will be mailed. Kids UNDER 12 are free. Memberships are non-refundable.